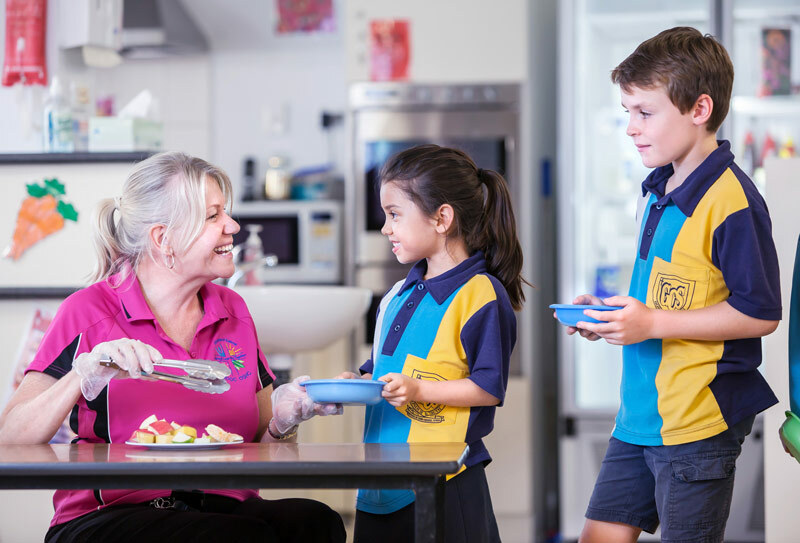 When families are involved in their children’s education in positive ways, children can achieve higher grades and test scores, have better attendance at school, complete more homework and demonstrate more positive attitudes and behaviour. Parents play a central role in providing the circumstances to support learning and attendance at school. 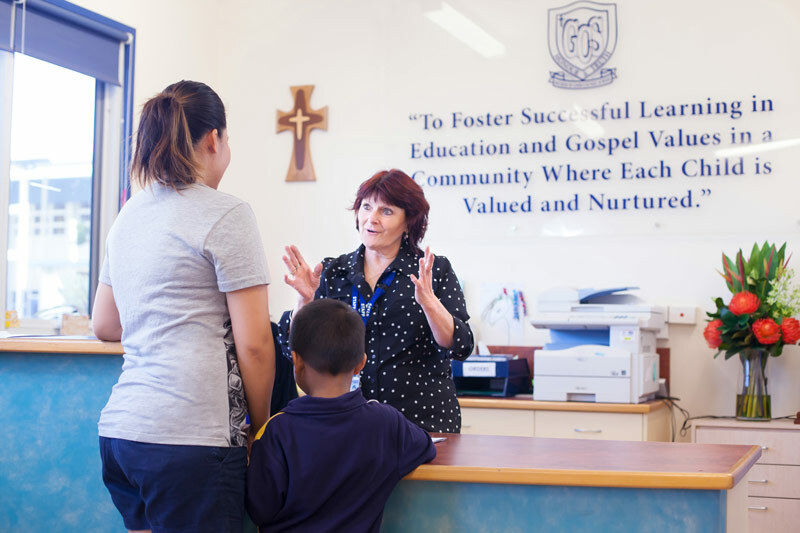 Mother of Good Counsel School has an energetic parent body that is actively engaged and supportive of the school. Parents take in many facets of what the school offers. Often by doing this, support networks and friendships are formed which enrich family life. 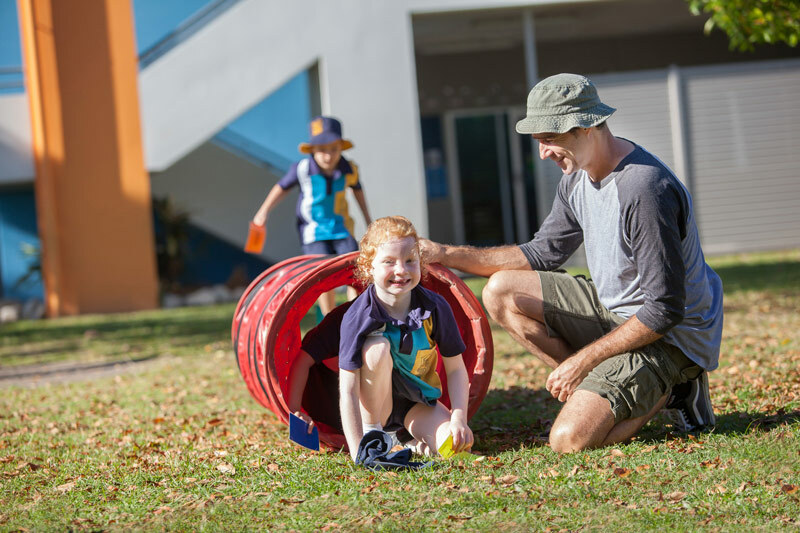 Family involvement is one of the highlights of the Mother of Good Counsel school community. 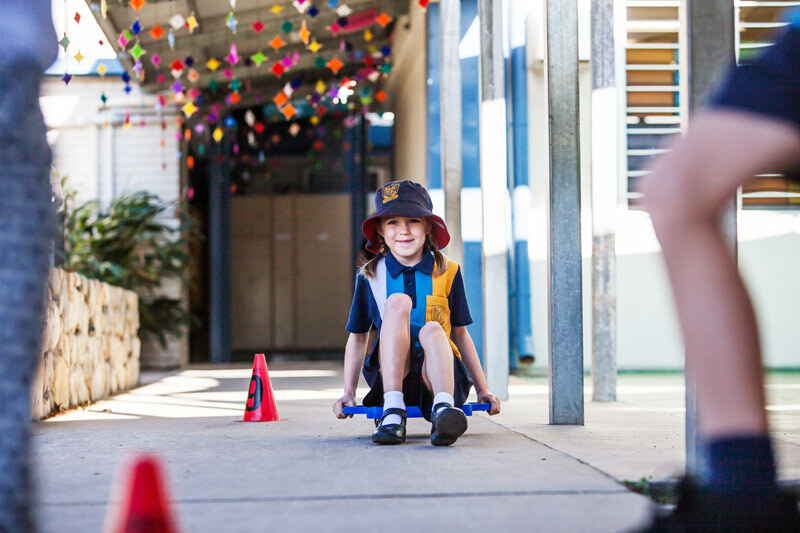 The school also has a number of community partnerships in place, participating in local charities and speaking competitions, as well as supporting local sporting associations through participation in events.